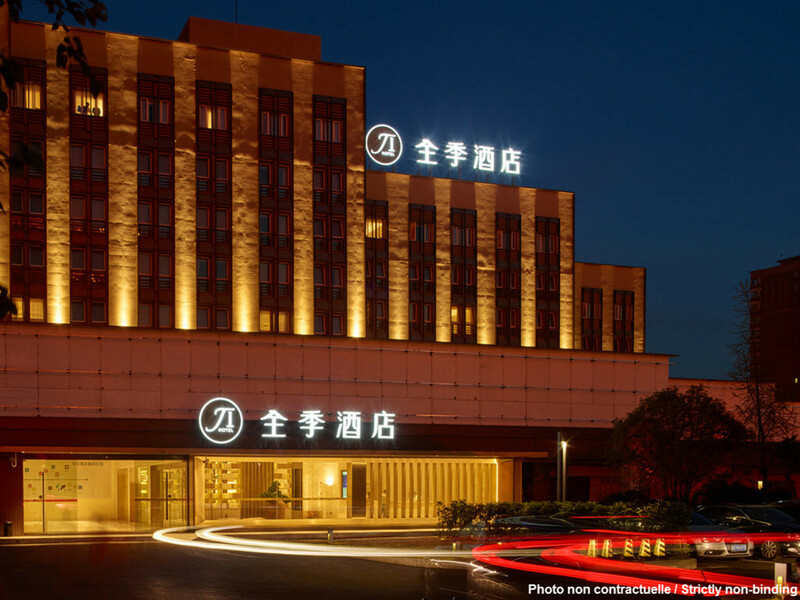 The hotel is located in the national famous core area of Jiuyanqiao. It adjoins the trendy landmark of IFS Plaza, Jiuyanqiao Bar, Chunxi Rd. Business Circle etc.. It is a 5-min drive to Yanshikou Tianfu Square and Chunxi Food Street; 3-min walk to metro line 2. There are buses to New Intl. Convention and Exhibition Center, Railway Stations and scenic spots of Qingyang Palace, Wuhou Temple etc..